Garrett’s class explores contemporary technique through a distinctly improvisational lens. Students are encouraged to take risk, be creative and be themselves with an emphasis on experience rather than shape. Garretts class generally builds from floor to standing, balancing improvisational tasks and technical exercises. Come groove and enjoy the gift of movement! Garrett Parker was born in North Carolina and spent much of his childhood in New Delhi, India. He graduated with academic honors from the University of North Carolina School of the Arts in 2017 with a BFA in Dance and Choreography. He was awarded a merit-based full scholarship, the Sarah Kenan Scholarship. He has attended the Movement Invention Project (2015), the Gaga Winter Intensive (2016), the Kyoto Dance Festival (2017), and the American Dance Festival (2013, 2014, and 2015). ​During his time at college, Garret founded ‘Detox Movement,’ a film and dance collective based in Winston Salem, NC. 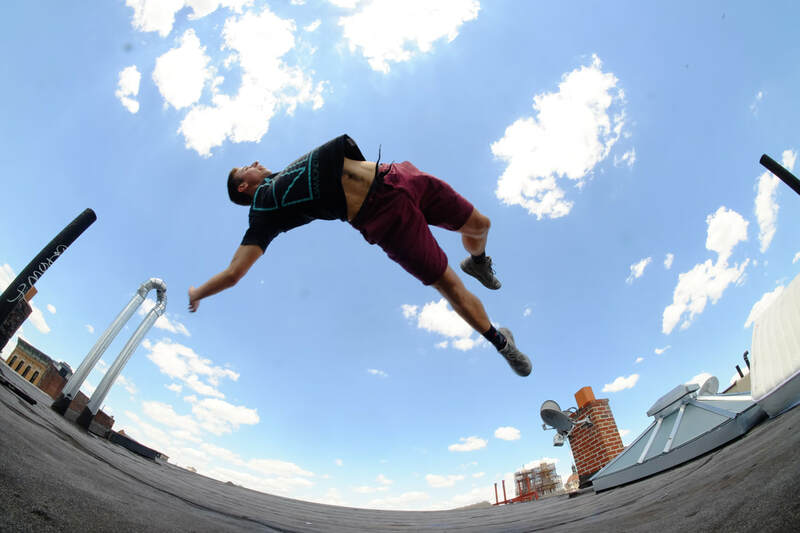 Garrett has also choreographed two site-specific works commissioned by the Winston Salem Arts Council, and he has also produced and choreographed numerous dance films including ‘Vagabond,’ which was selected for ‘Movies by Movers,’ and screened at dance festivals such as ADF and Bates. Upon moving to NYC in May 2017, Garrett will be working with Elia Mrak, Sidra Bell, the Movement Invention Project.